Croxley Green is described as an idyllic place to live. Located between Rickmansworth and Watford where both of these towns were changing at a faster pace the immediate countryside was to change very gradually. Modest farms were known to have existed over the centuries with mixed agriculture and cattle. 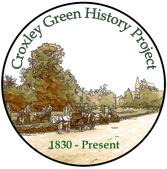 The owners of Croxley Green and Common Moor were Gonville and Caius College Cambridge. They were prepared to sell large areas of land to wealthy persons who wished to build a country home, but still have access to the larger towns. 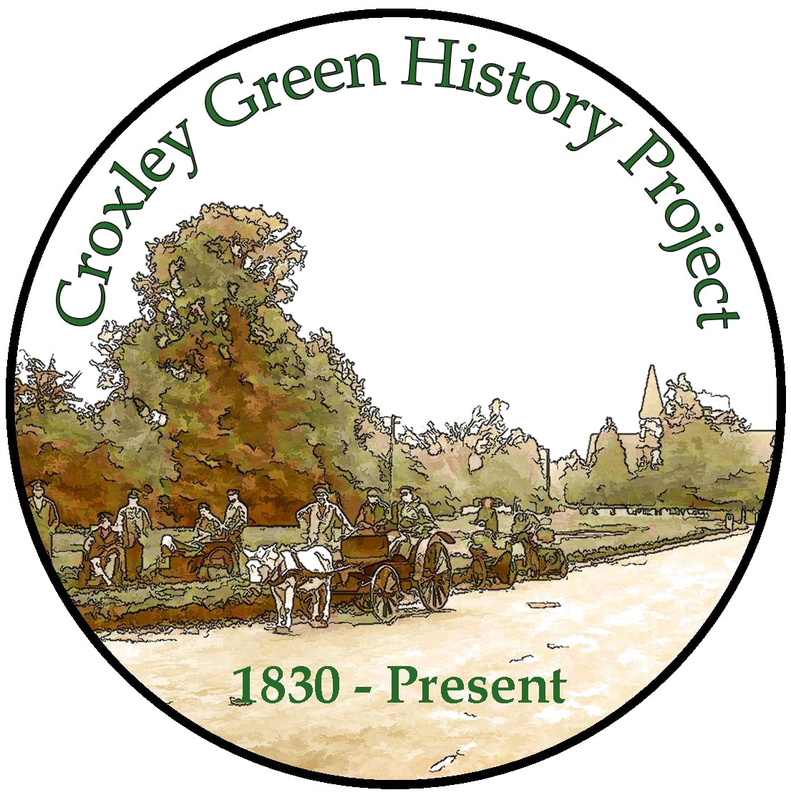 At the same time when the impact of the Industrial Revolution was beginning to occur throughout the country changes to Croxley Green were very subtle. The canal wending its way across the lower section by Common Moor and the natural springs in and around this area soon found the ideal conditions for many business opportunities. The following sections begin to explore these initial opportunities that encouraged the businesses and people to make their home here. We hope these can be improved upon as the website grows.